Guests who are looking for a dream vacation that will get them closer in touch with the ocean and all her wonders will definitely love a stay at the Sea Dream Resorts. 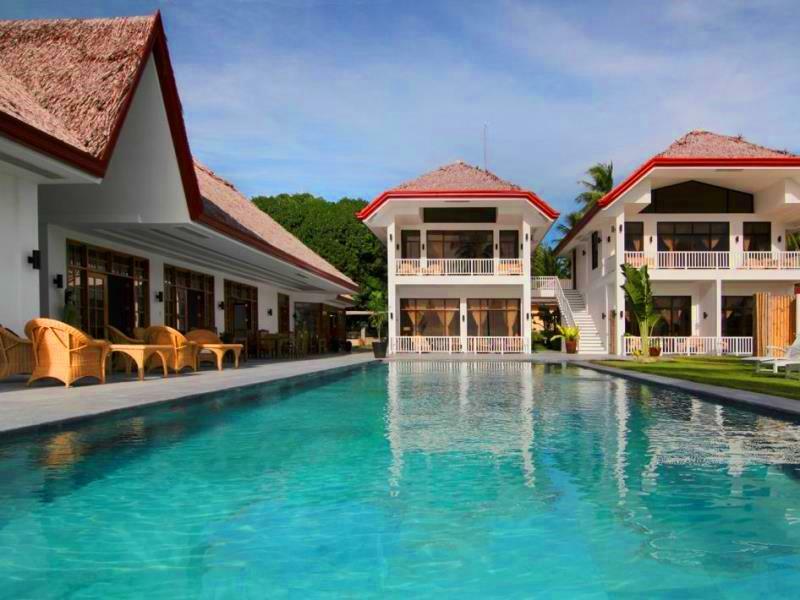 The resort is located directly in front of a marine sanctuary, which means that guests will be able to come up close and person with beautiful and unique ocean life, and truly appreciate all the wonders of nature. 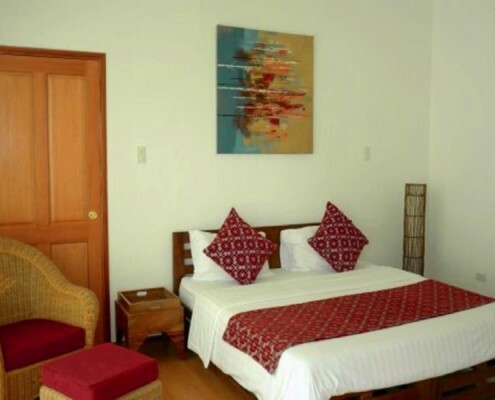 The resort offers four kinds of rooms: Classic, Superior, Executive, and Pacific King. 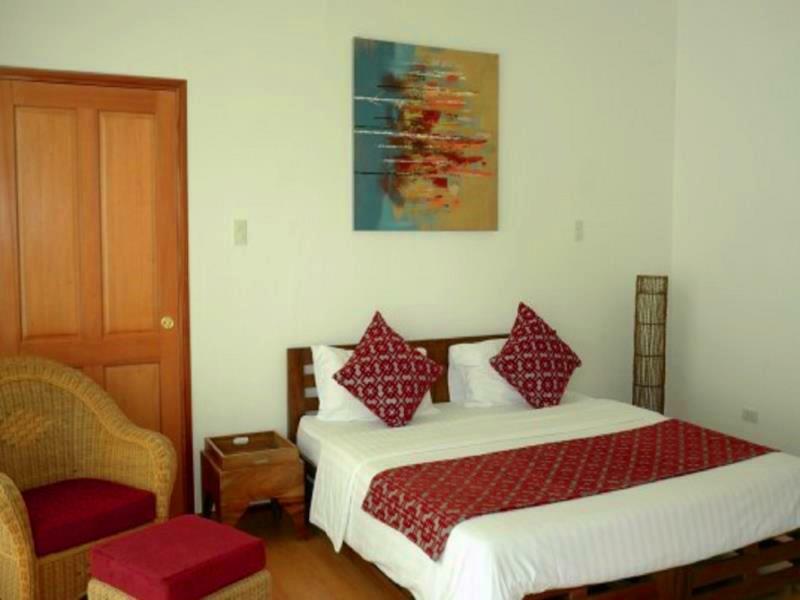 Each room comes with flat-screen TV with cable, air-conditioning, fan, mini-bar and an in-room safety box. 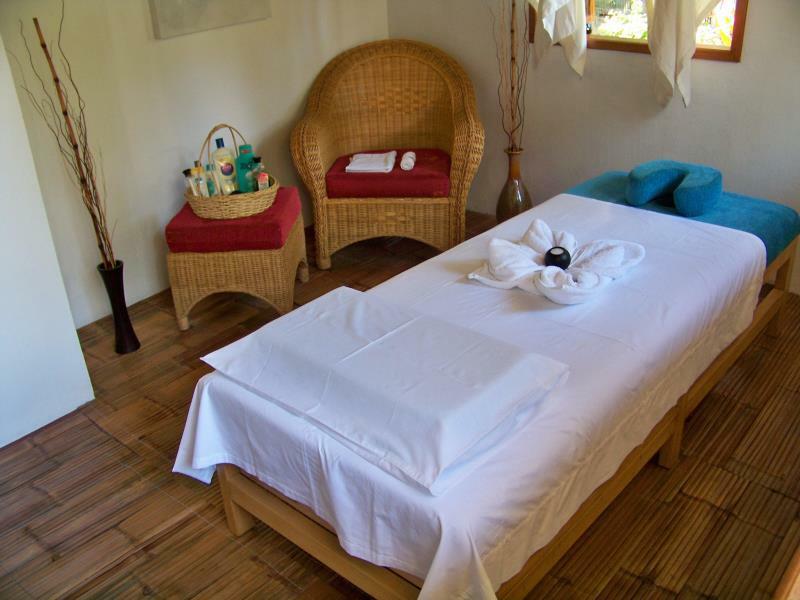 There is also private shower, private veranda, and free WiFi access in all the rooms. All guests can enjoy the hand-made furniture, carved from wood. Room prices start at $150 per night. 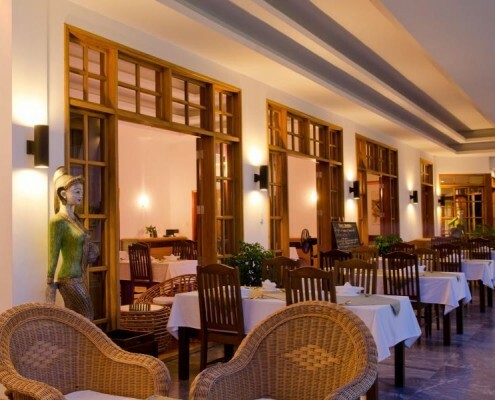 The resort offers an on-site coffee shop and restaurant with both indoor and al fresco dining. There is a salon, an outdoor pool, fitness center, and garden for guests who wish to stay and relax in the hotel. 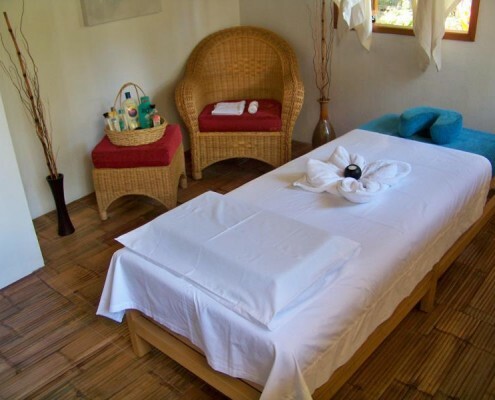 There is also a spa for those who want a relaxing massage. 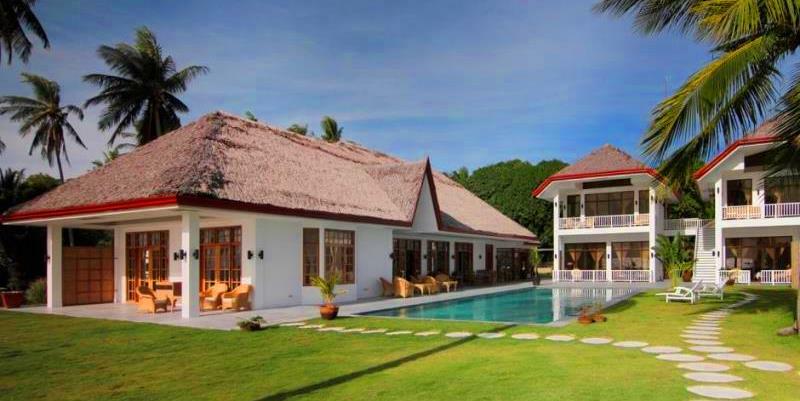 For guests who wish to dive, there is a diving center, and the reef is only 80 meters away from the resort’s edge. 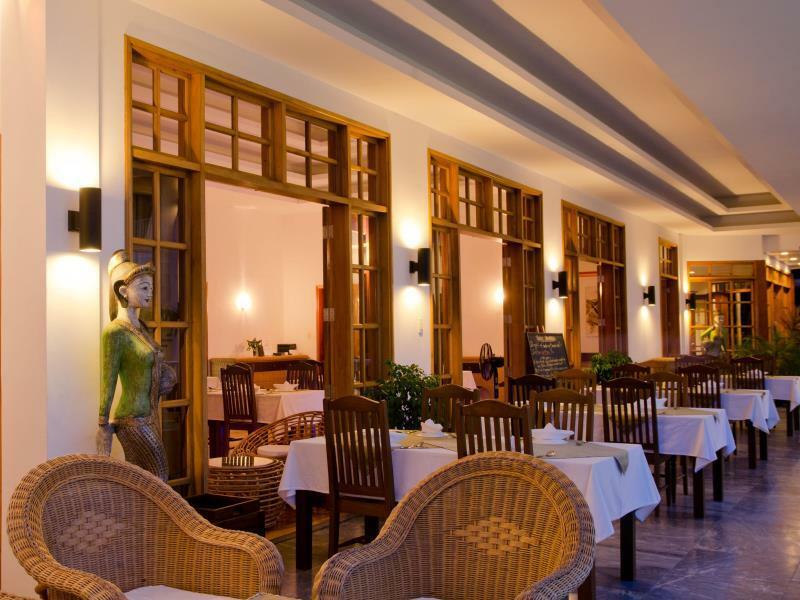 Sea Dream offers 24-hour room service, as well as tour packages and transport packages. The guests can choose from Motor Adventure tours, as well as non-motorized water sport rentals. There is a laundry service, as well as a babysitting service, available for the convenience of the guests. Daily room cleaning, as well as daily replacement of towels, beddings, and linens are also available. Get your room booked NOW and check out our great discounts! 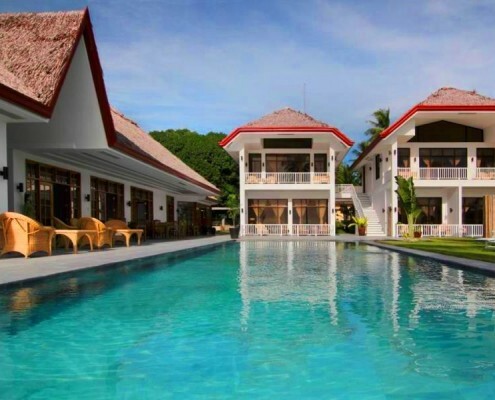 A visit to the Sea Dream Resort is truly an experience for those who are looking to get away from the hustle and bustle of modern life, and take some time to appreciate nature and all the marine wonders it has to offer. With a beautiful location, exciting activities, and professional, courteous staff, Sea Dream Resorts is great place for both divers and tourists alike.